They’ve both given us drugs that have saved and improved the lives of millions of people. Paclitaxel, originally isolated in 1971 from the bark of the Pacific Yew tree, is so important for treating various cancers that it is one of the World Health Organisation’s “Essential Medicines”. This compound has been studied in more than 3,000 clinical trials. It’s safe and effective and it generates sales of around $80-100m per year. 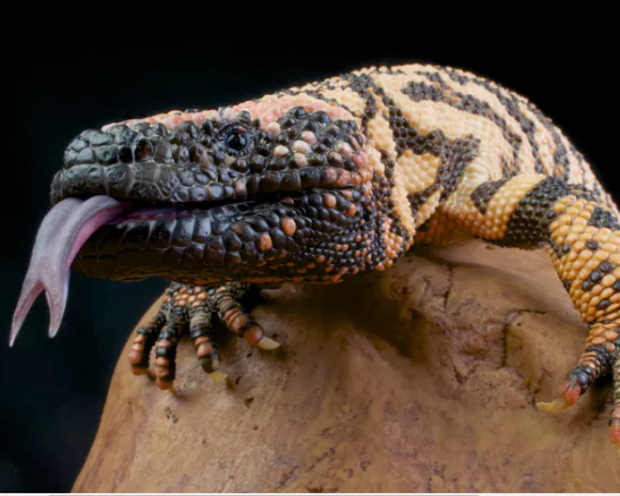 Exenatide, a synthetic version of a compound found in the saliva of the Gila monster, is an injected treatment used by as many as two million people with type 2 diabetes. In 2014, exenatide products generated sales of $767m. Not only that, but exenatide has also been shown to have potential in the treatment of Parkinson’s Disease. In 1977, demand for the drug generated an order for 3,175kg of bark, which yielded a mere 132 grams of paclitaxel. This demand destroyed 1,500 trees, damaging the native environments in which they grow. This destruction continued until 1994 when chemists came up with a way of synthesising paclitaxel.